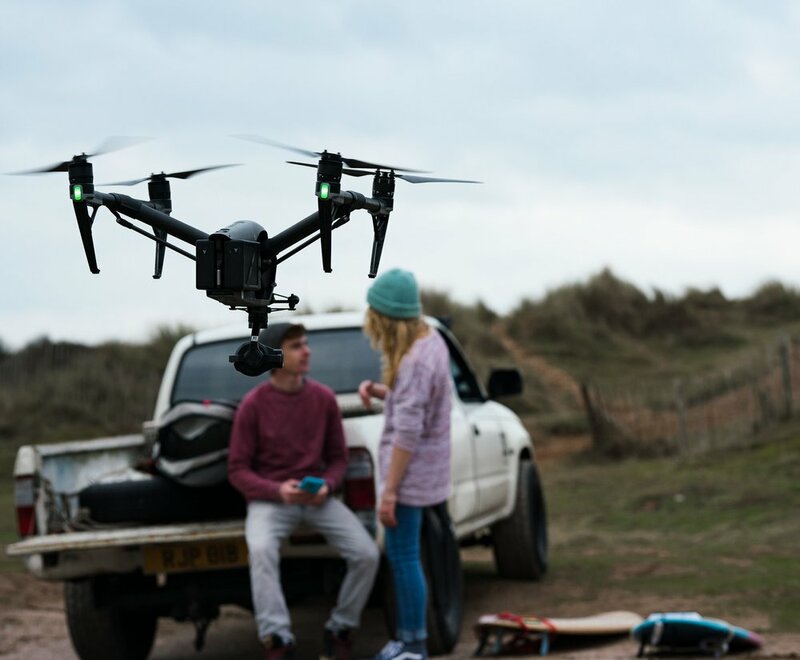 Fifth Eye Crew’ is a new drone pilot agency created by Fifth Eye and its team of award winning film-makers. We train you, subsidise your license, provide you with camera drones, and creative and technical support. - TV, film or commercial crew including DOP’s, Sound Operators and PDs. - You make budget decisions eg a Producer or Production Manager. - You are an in house agency creative. - You work for specialised industries that use drones eg architectural surveys or construction.